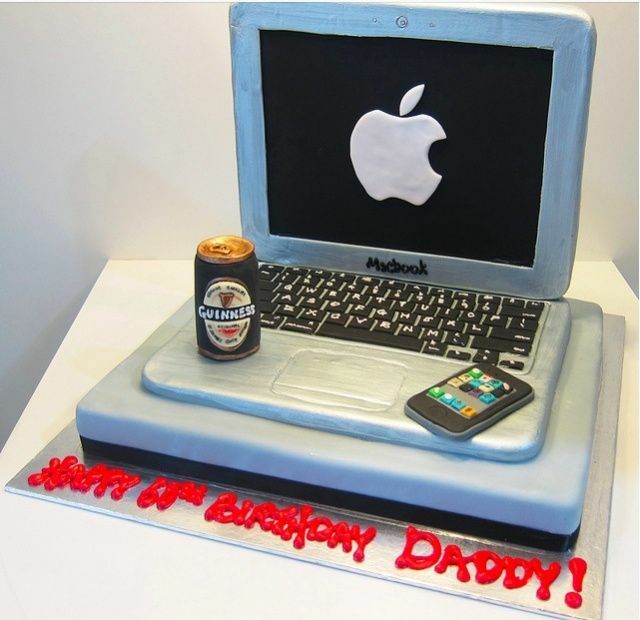 On April 1st, 1976, Apple Computers was officialy founded by Steve Jobs, Steve Wozniak and Ronald Wayne to sell the Apple I computer kit, personally hand-built by Wozniak himself. 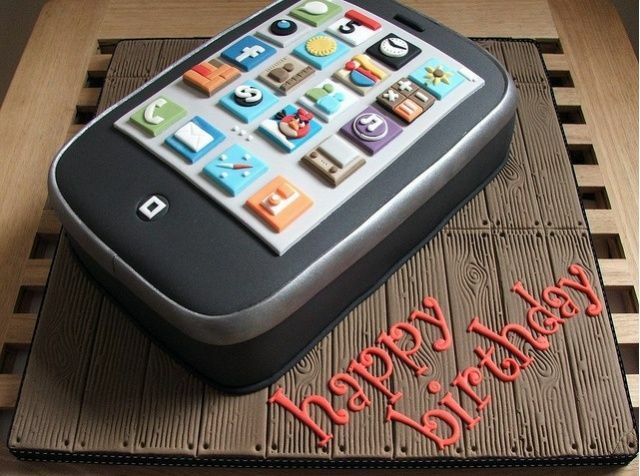 Thirty-seven years later, Apple is the most successful and profitable technology company in the world. 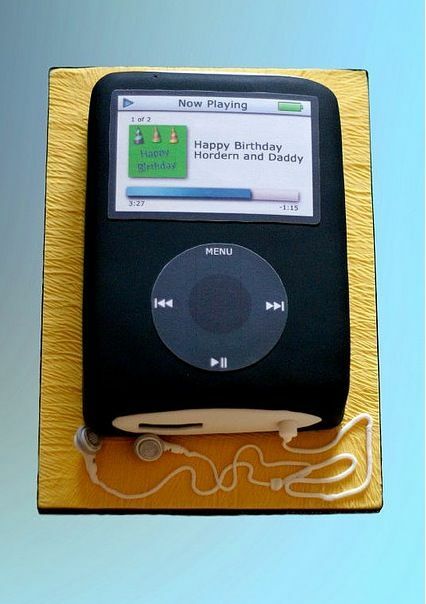 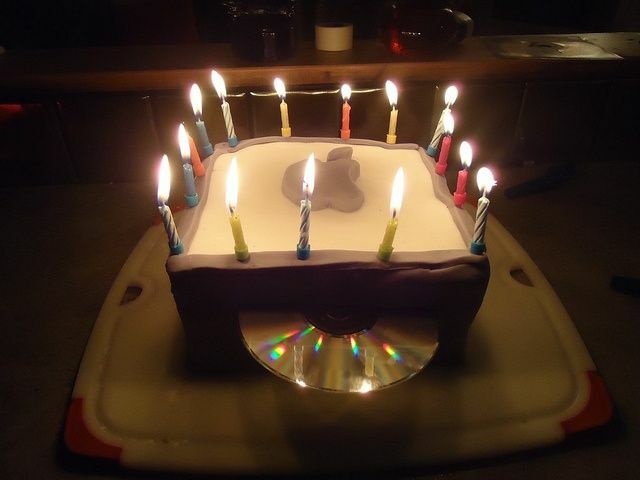 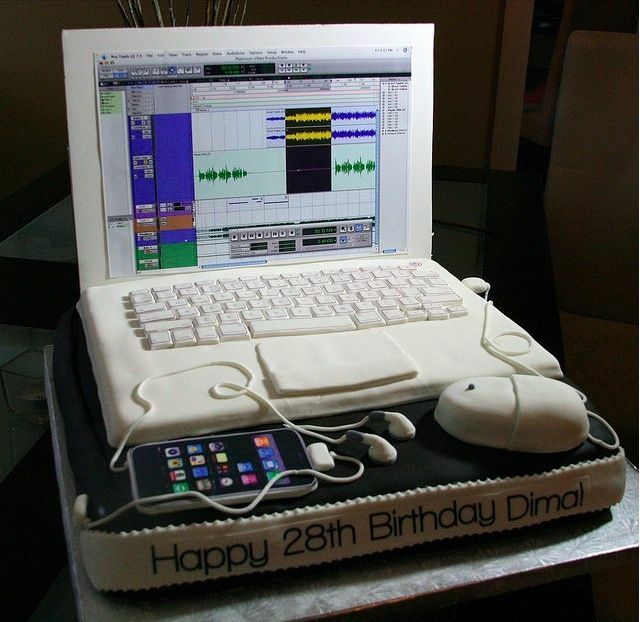 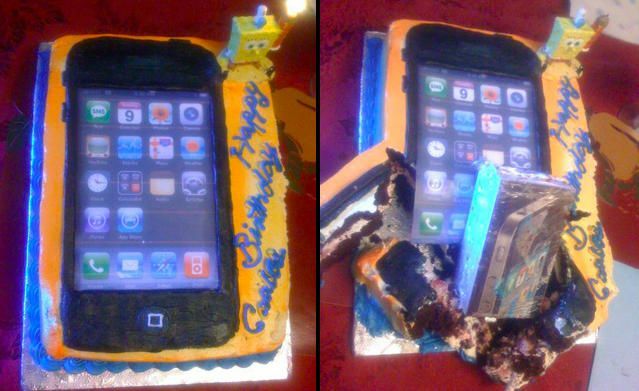 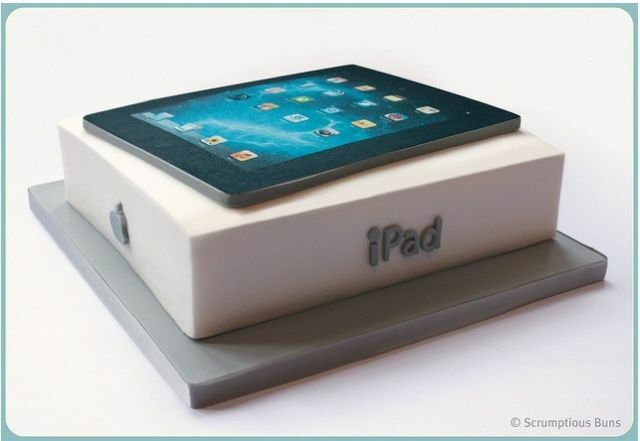 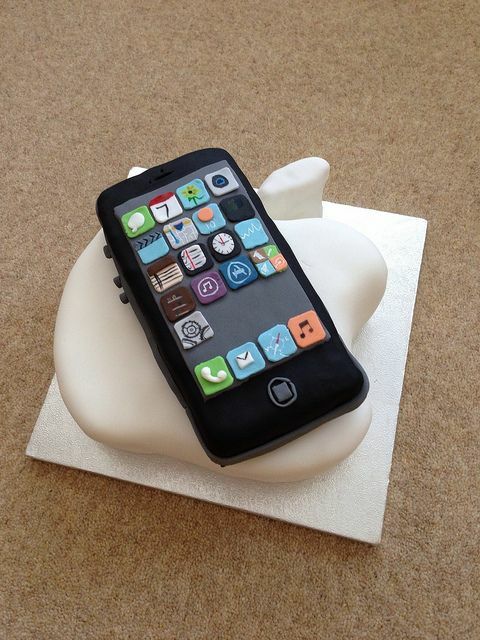 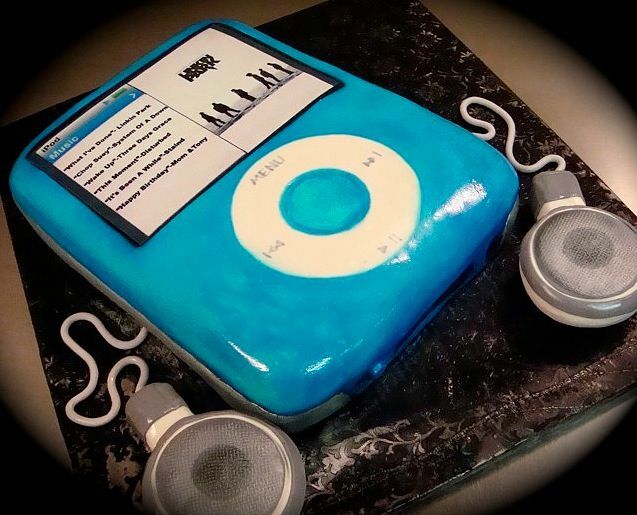 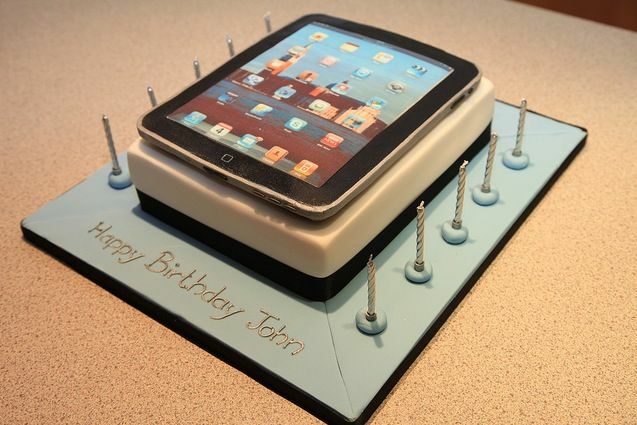 There’s no way to celebrate an anniversary that weighty with proper due reverence, so let’s celebrate it in a more frivolous (and delicious) way: looking at the best Apple-themed birthday cakes ever baked! 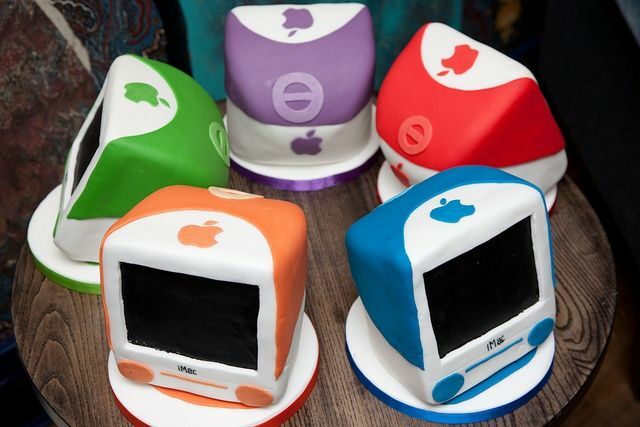 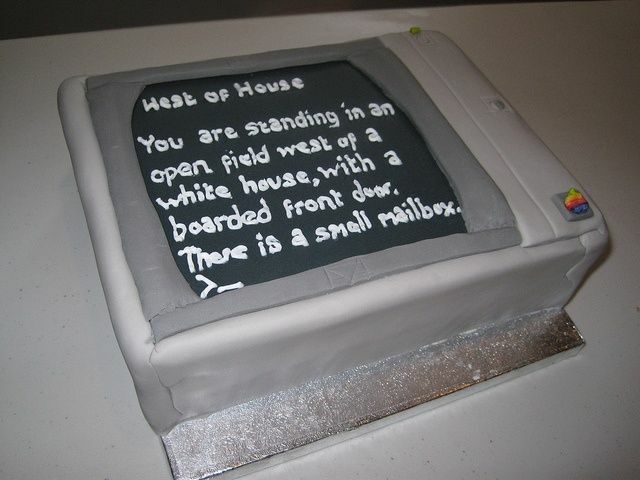 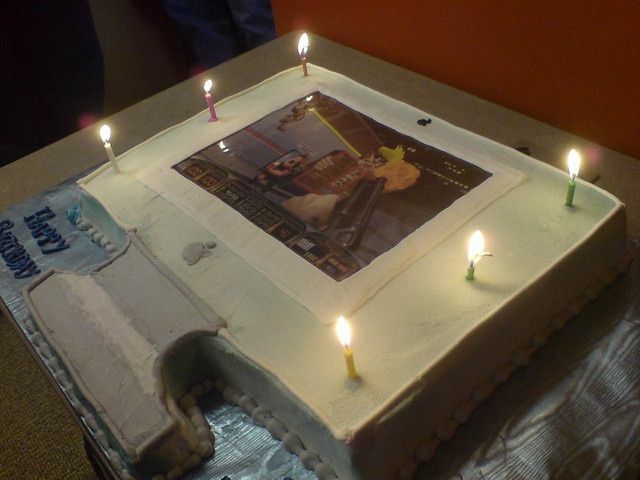 Even More iMac G3 Cakes!